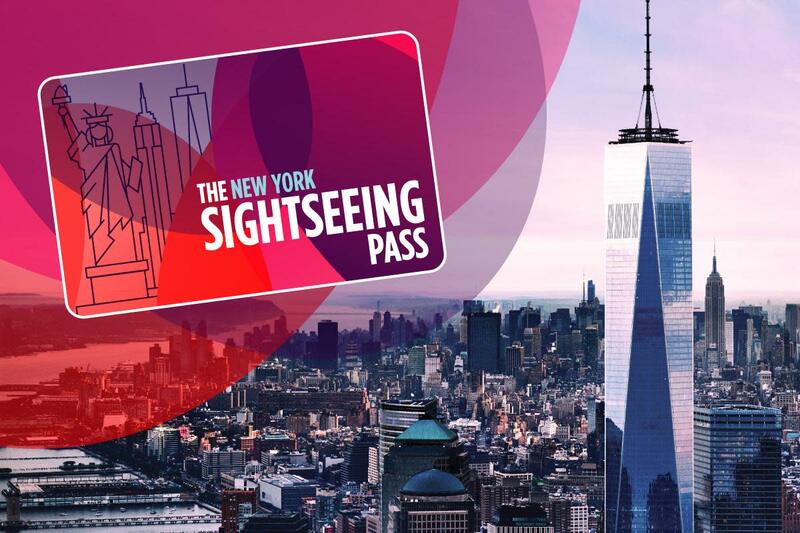 Visit any combination of more than 90 of New York City’s best attractions with The Sightseeing Pass and create the ideal itinerary for your trip. Choose between the one-, two-, three-, five- or seven-day Unlimited Pass or select two, three, five, seven or 10 attractions with the Flex Pass and save up to 65% on admission. Five hop-on, hop-off bus tours and the One World Observatory are included—exclusively with The Sightseeing Pass.